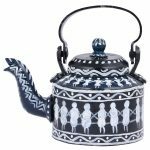 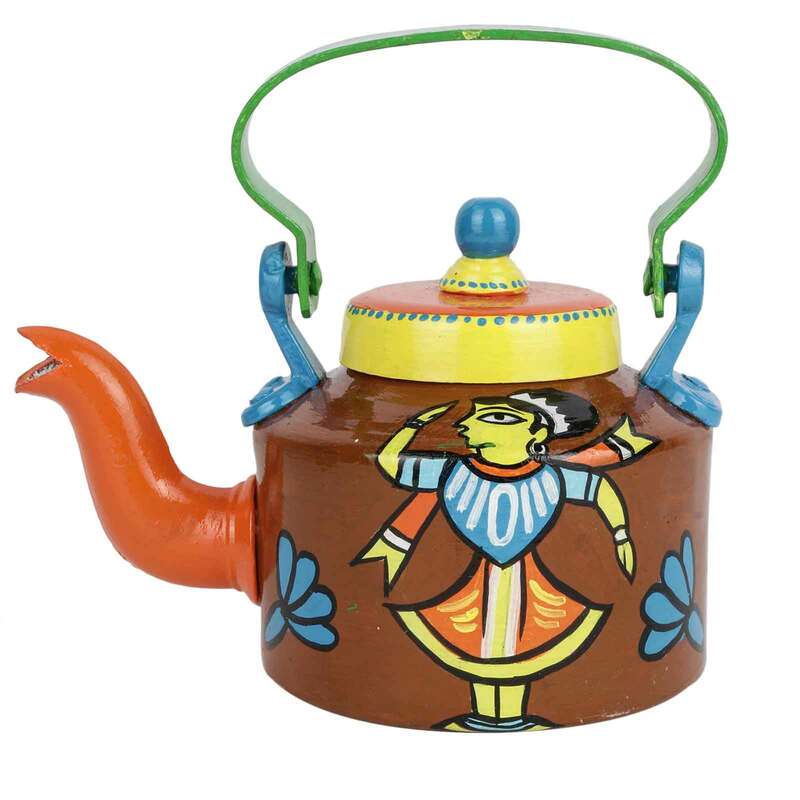 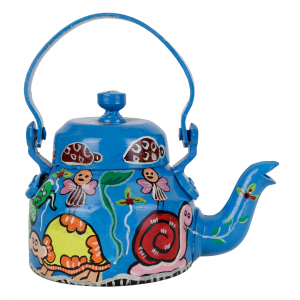 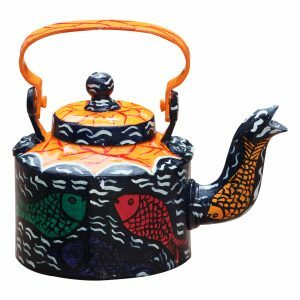 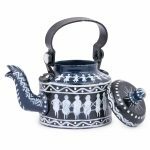 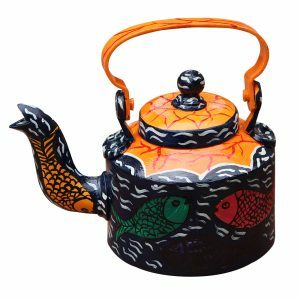 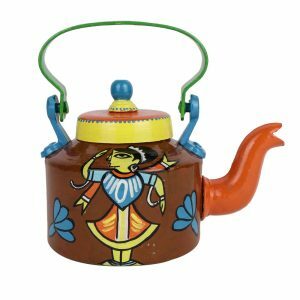 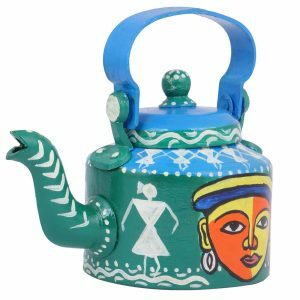 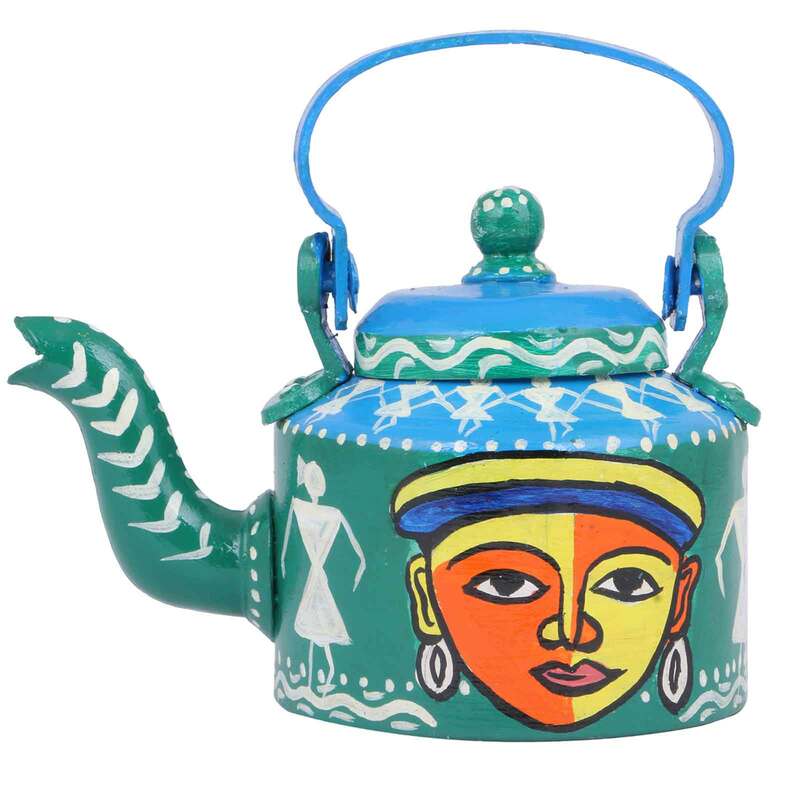 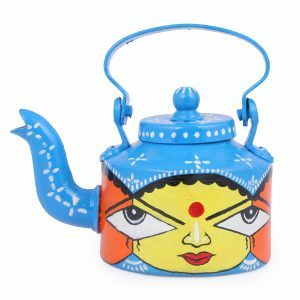 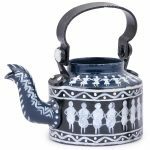 A creatively designed product, this Indhacraft Kettle is hand painted in a pleasant combination of colors and features exquisite tribal art. 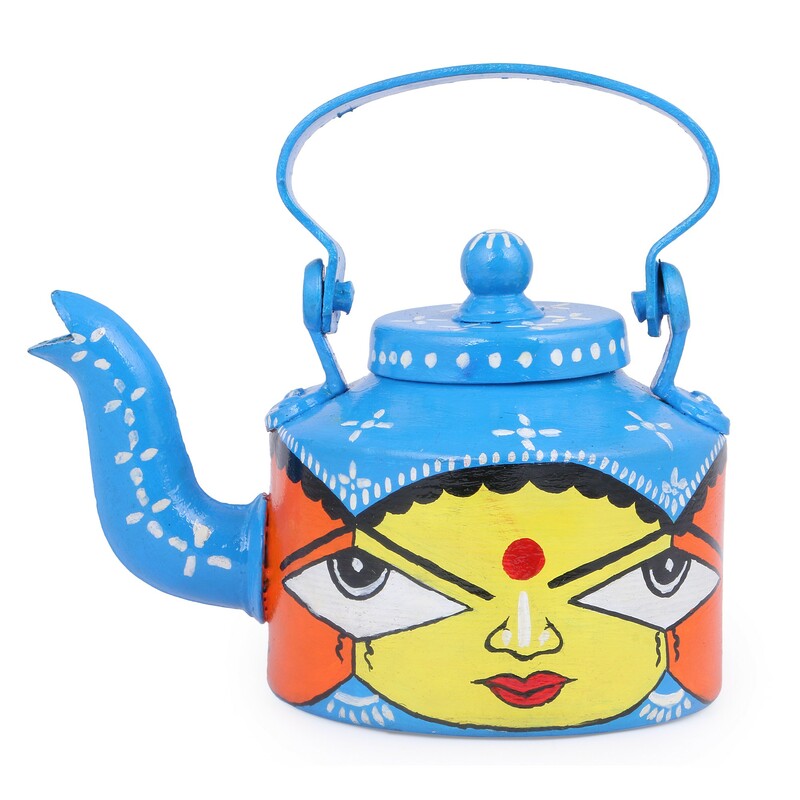 Now add an aesthetic touch, your dining table, drawing room or commercial setting with our beautiful décor product. 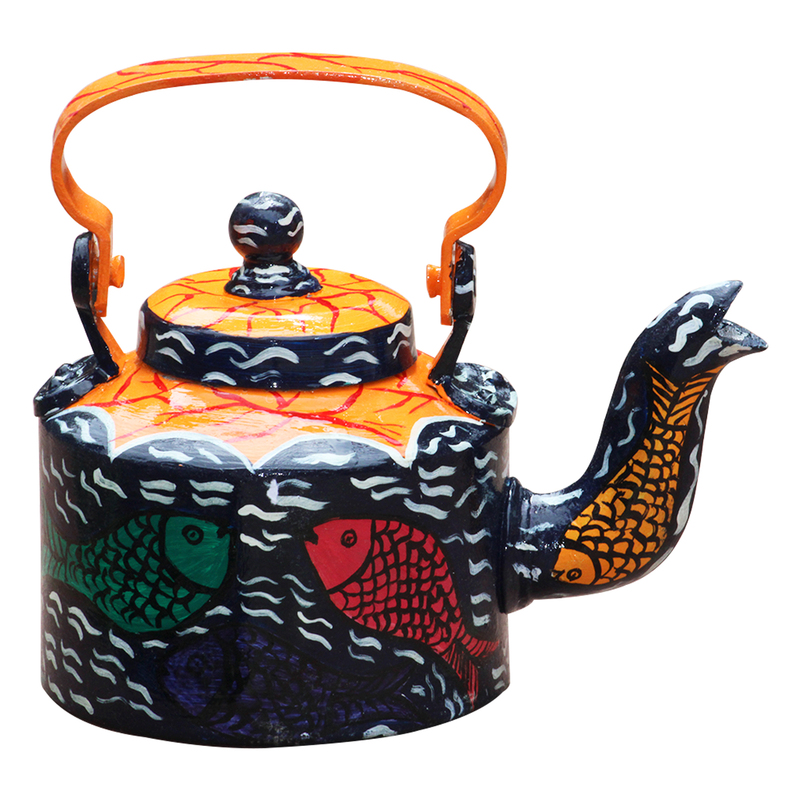 It is sure to enhance the overall look of wherever it is placed. 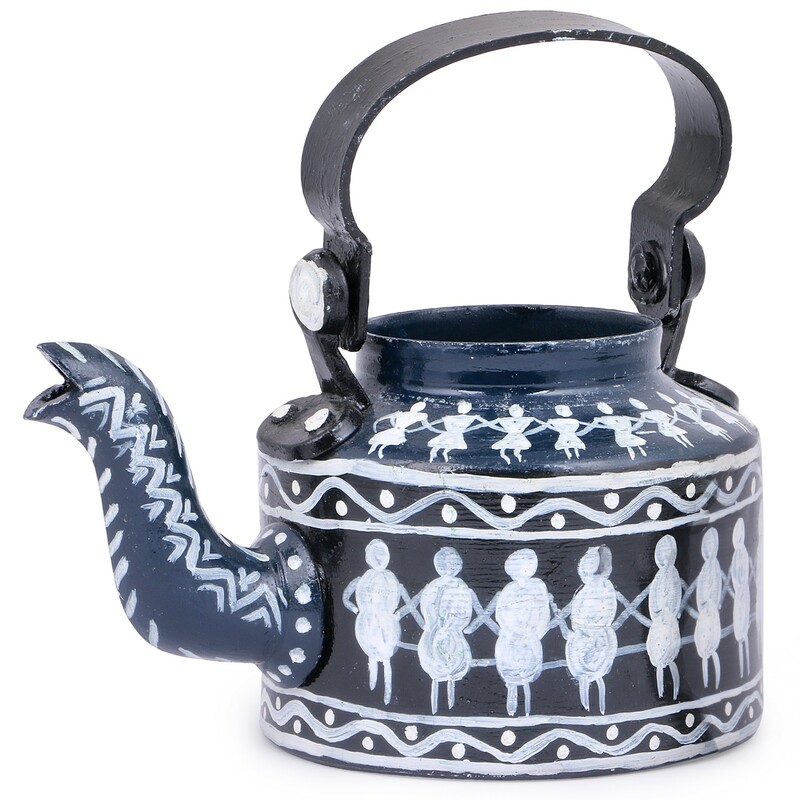 A worthwhile purchase, it makes a fabulous gift and contributes to the livelihood of an impoverished artisan. 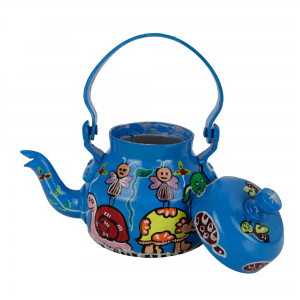 A wall hanging is usually found at places, but this product is made up of all the Waste products. 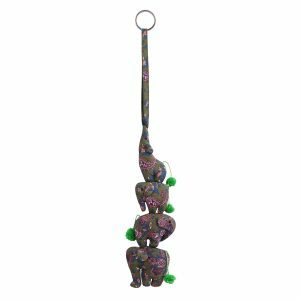 This is an Elephant wall hanging made up of Printed cotton. Its hanging is made up of Dupion Silk. 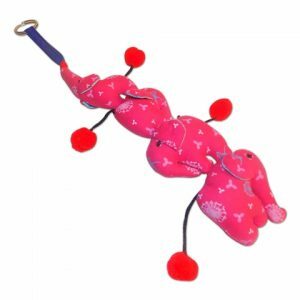 A key chain is attached with the edge of the hanging. Keys can be put into this ring. 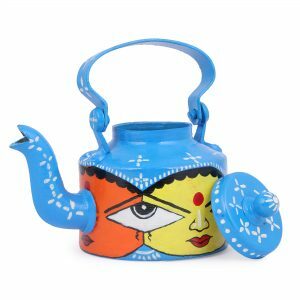 It’s very soft & made in the design of Elephant.Your purchase contributes to the livelihood of an impoverished artisan and her family’s well-being.